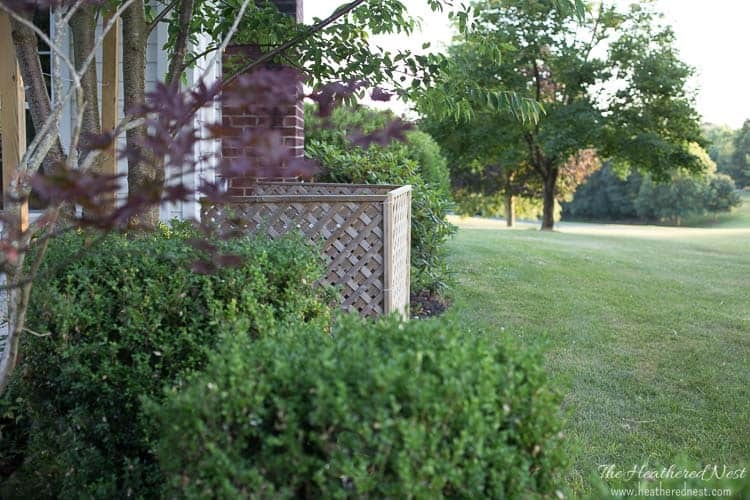 Have you guys ever heard of…I think the gardener-types call it, a “potting bench”? You have?! Well, I hadn’t. But then again, if you have spent any time at all around here in the Nest, you know that I am AMAZINGLY good at many things (or at least maybe one or two smallish, rather insignificant things), but gardening is like my kryptonite. I was out in our yard the other day musing. Sometimes I muse. Around this time of year, our yard becomes over-run with caterpillars. When I was a kid, I loved caterpillars. I’d gather them, name them, pick the most choice of leaves for them to nibble on. One named “Mary” actually got to come inside at night to sleep in my doll house bed. I don’t know if Mary was the world’s luckiest caterpillar or still in therapy to this very day. Anyhow, you get the point. Nowadays, I see caterpillars and I think “pest”. Kind of a sad metamorphasis, really. But I’m still in awe of that whole caterpillar into a butterfly phenomenon. It just shows that sometimes, true change is possible. 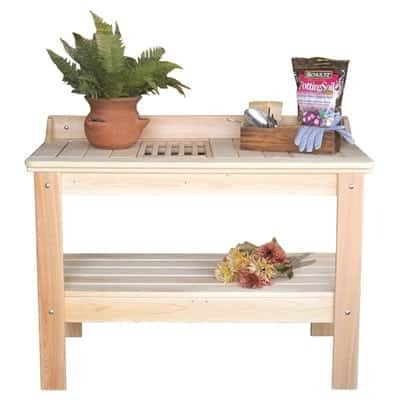 Take this potting bench, for example. It’s a beauty. 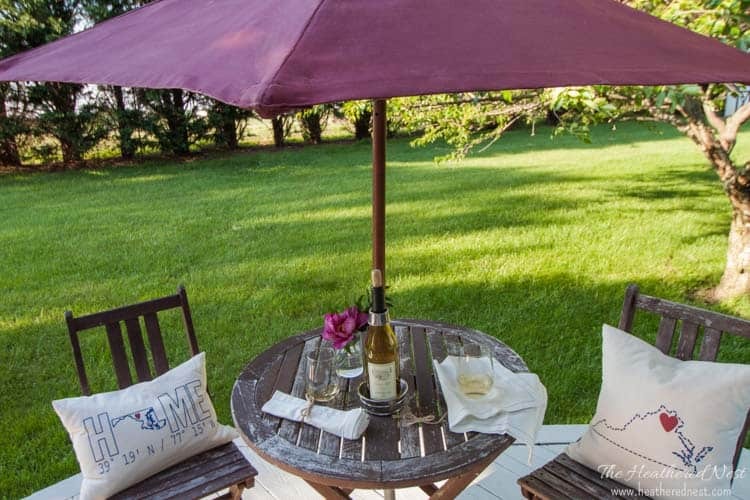 Hershy makes their outdoor furniture right here in the good ‘ol USA. It’s sturdy and durable. The problem? Well, there really isn’t one unless you happen to have black thumbs. I’m talking thumbs so black that when you enter your local garden supply store the sales reps turn and stare your direction with a look of horror and utter disapproval. Think: middle school…[shudder]. 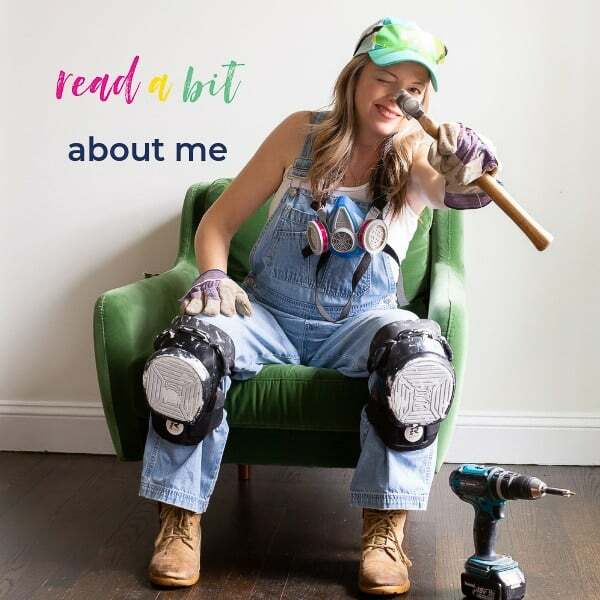 So why is a gal like me writing about a gardening table? Because…THIS is no garden variety potting table anymore. This black thumbed gal has raised the bar. You may know the kind of bar of which I speak. The kind with drinks. Adult drinks. Sometimes frozen ones, if you’re lucky. Maybe some fun little paper umbrellas, and happy hour specials…. That’s right. Our potting table has undergone a bit of a metamorphosis. 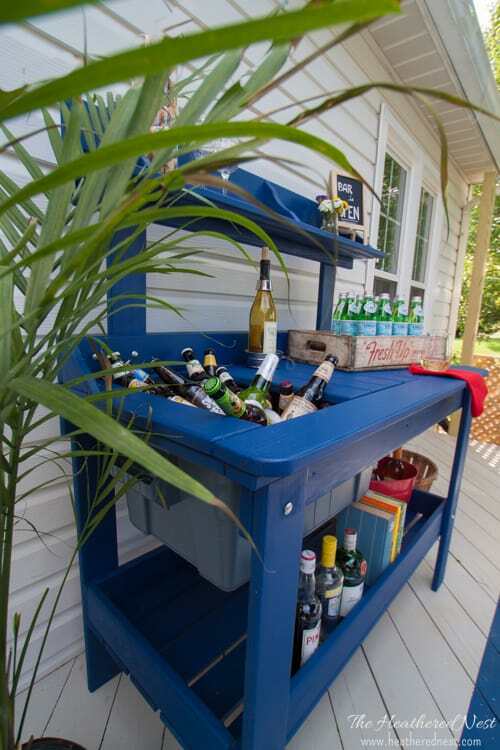 I give you, our outdoor bar cart!!! 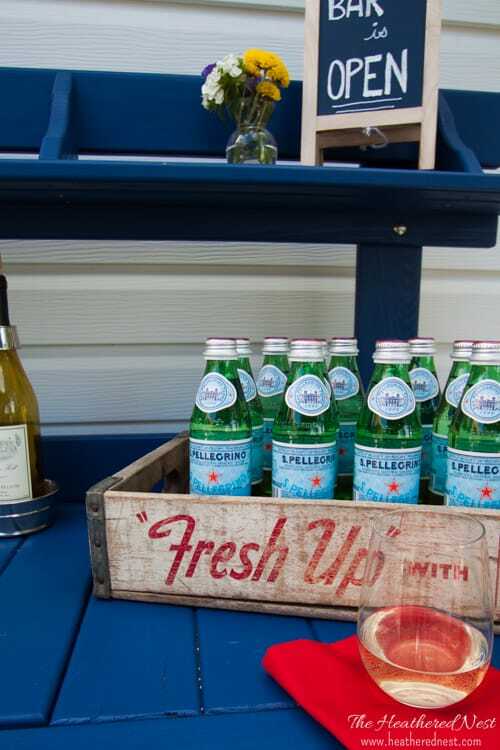 I’d been looking for a bar cart to put in this spot on our deck for the past year. I scoured craiglist, ebay, my local yard sale sites for months trying to find a vintage cart that would fit. Problem was that most bar carts are fairly shrimpy. And if we wanted a bar, we were going to have a BAR! There’s no half-way here. Heck, we had 8′ worth of space, so a 36″ cart would have been completely underwhelming. So I needed to find an alternative. 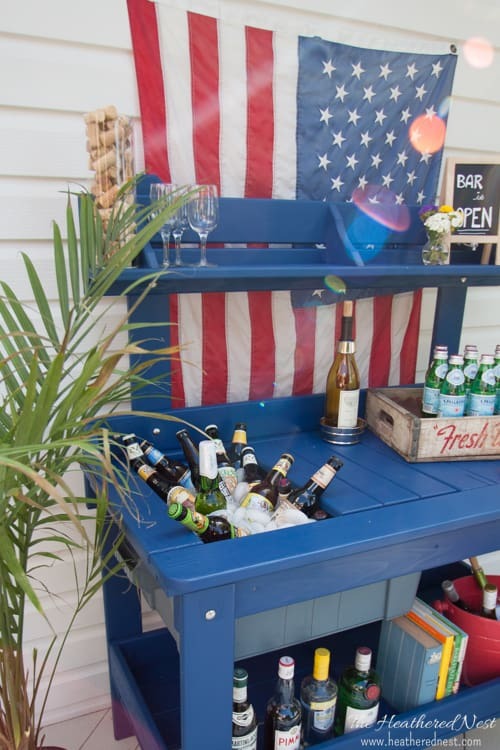 And that’s when I stumbled into this bar….cart. There are a couple of places online that I consider my “go-to” spots if I’m looking for something. Wayfair is one. Within a minute or two of searching around there, this baby popped onto the screen. 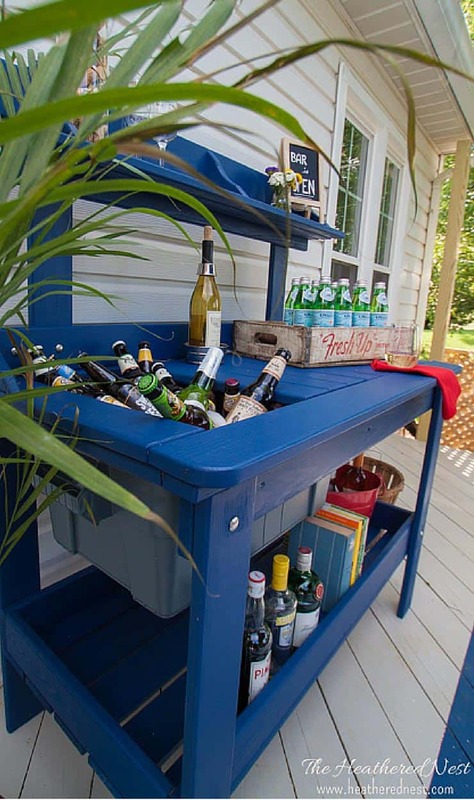 This “potting table” sure looked like it would make a fantastic outdoor bar cart to me! It has a large heavy duty plastic tub that slides in and out of the frame. 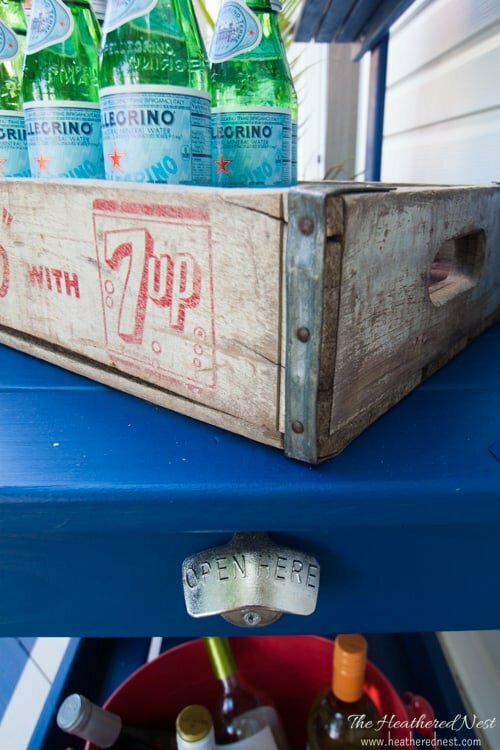 PERFECT for a drink cooler! 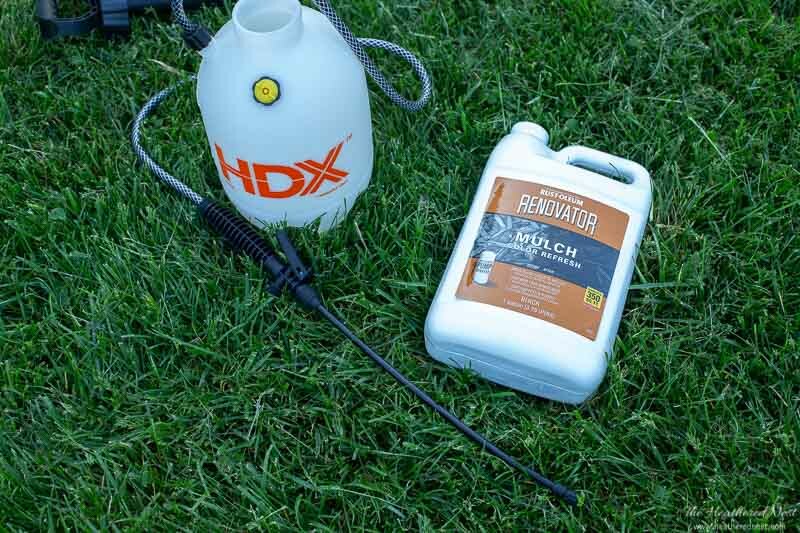 The image above is only showing 1/2 of the tub being used. Two pieces of wood on the table top surface are removable so that you can use none of the tub, or the entire thing easily. It’s awesome. 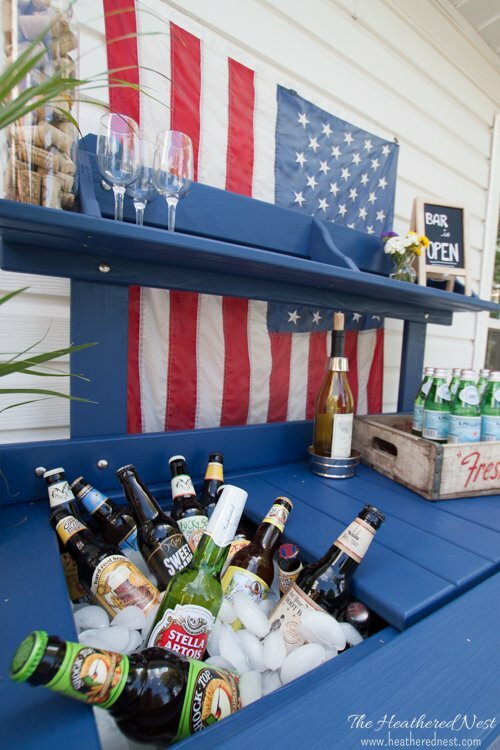 Assembly was really easy, but as we put it together, we did a few little DIY tweaks to our bar cart. In the assembly instructions, typically that top shelf is flipped the other way, but we thought it would make a better shelf for glasses, bottles, etc installed in this direction. 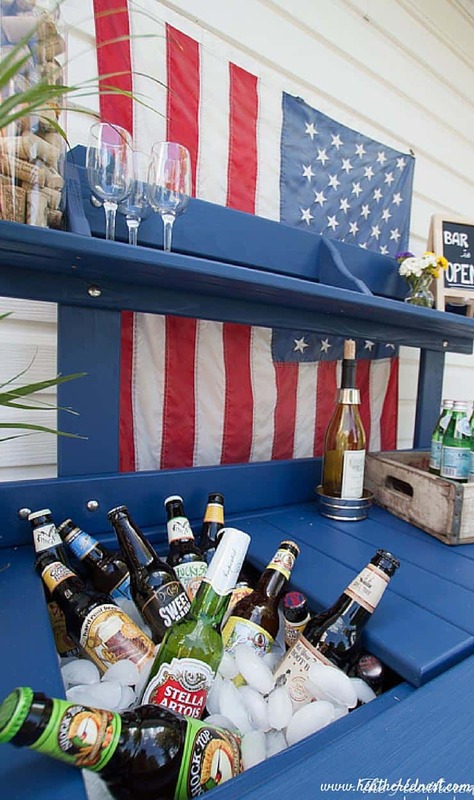 I bought a wall mounted bottle opener and mounted it to the side of our DIY bar cart so we can easily situate a trash can to catch the bottle caps right below. We also mounted the bottom shelf upside-down, again to make it a better spot to hold bottles and such. Works great. 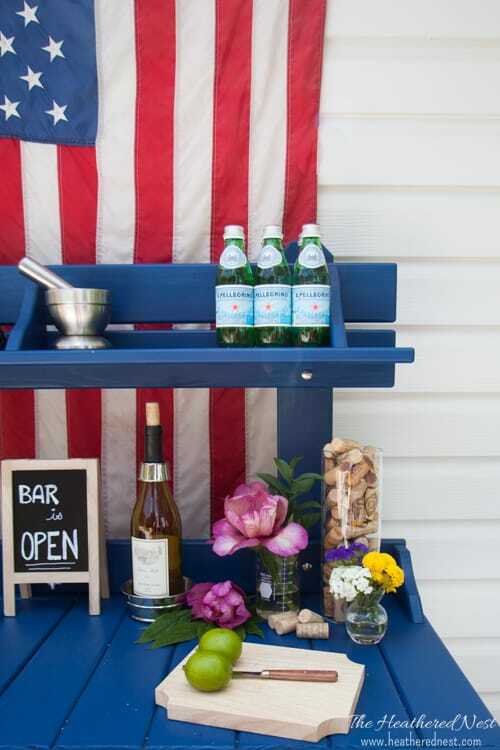 The final alteration we did to our kinda-sorta-not-really DIY bar cart was the paint. The wood on this piece comes unfinished, so to protect it from the weather, we wanted to finish the wood somehow. 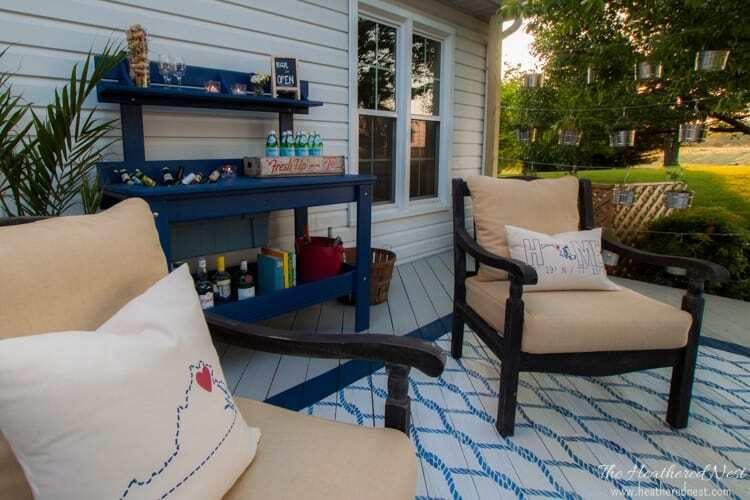 Our DIY deck is full of color, so we thought the outdoor bar would be one more opportunity to add some personality. 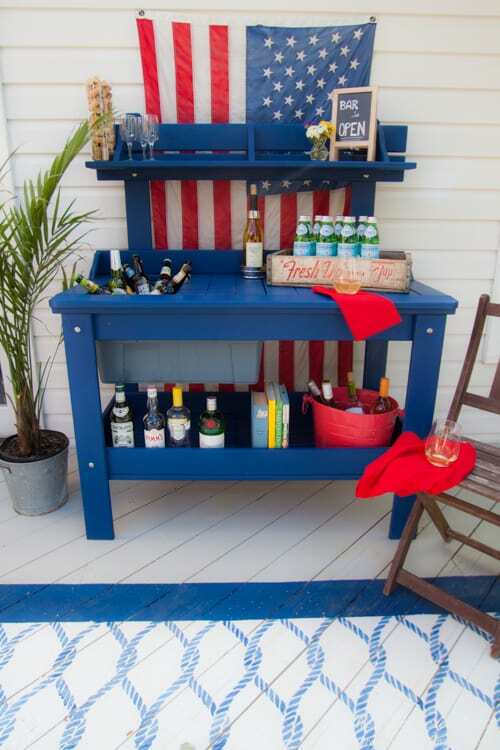 We used the same exterior paint on our bar cart as we did on our DIY outdoor painted rug. The color is “Heirloom China” by Clark + Kensington. This is what I’d call a fantastic metamorphosis. 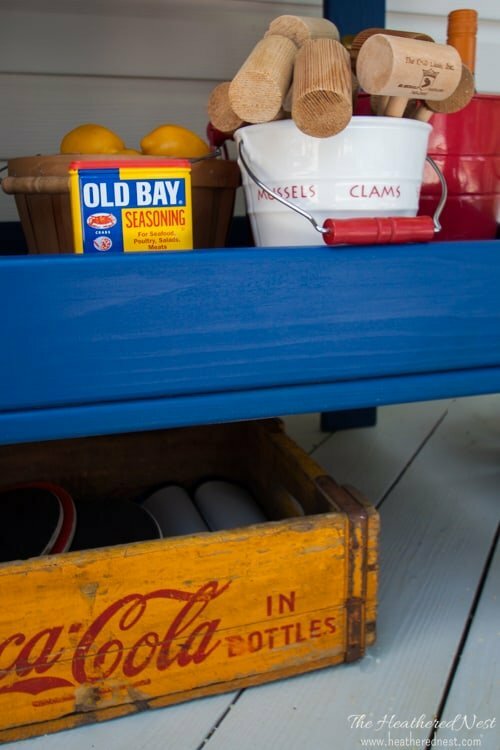 A little bit of paint, a little bit of DIY and voila, we’ve got ourselves a cart of gold. Goldshlager, that is. 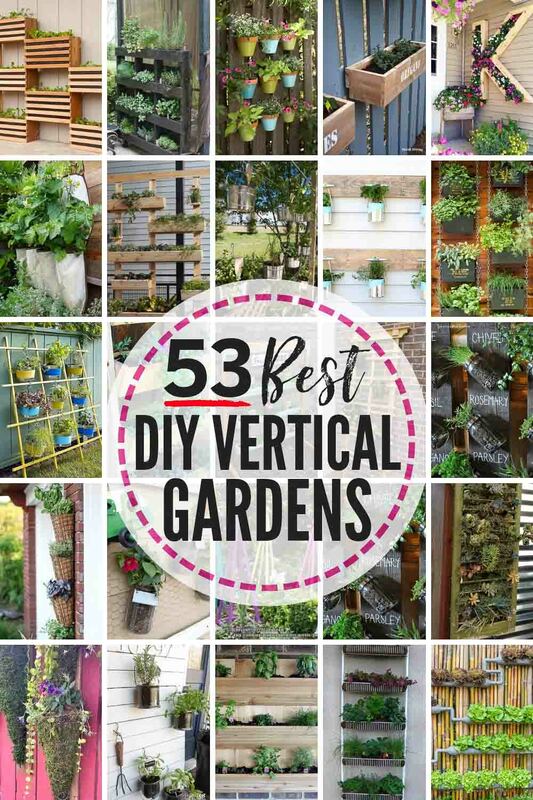 Now, if only I could find out how to morph myself into a gardener…wouldn’t that be a trick?! You know what though, we can’t be perfect at everything, right? And heck, I guess if I’m being honest with myself, I’m ok with being better at pouring a glass of vino than potting a plant. 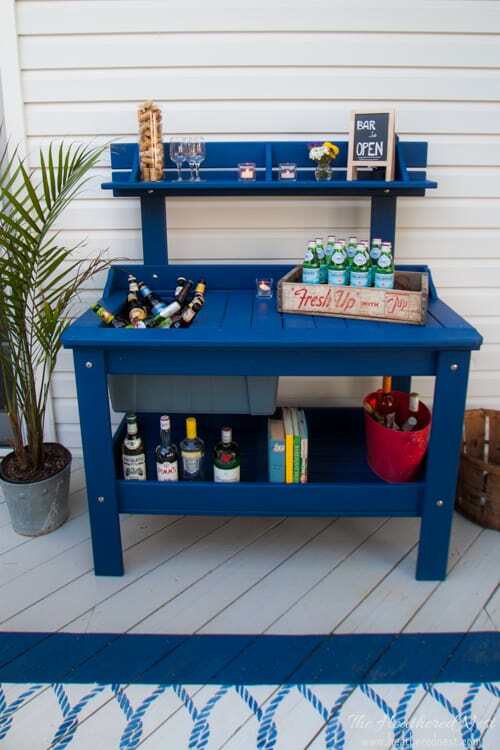 So if you’re in the market for an outdoor DIY bar, you may want to give this potting table a whirl. It’s sturdy, solid, substantial, and you can use it to pour a stiff martini…shaken or stirred. This is one change that I can embrace, wholeheartedly. Cheers! 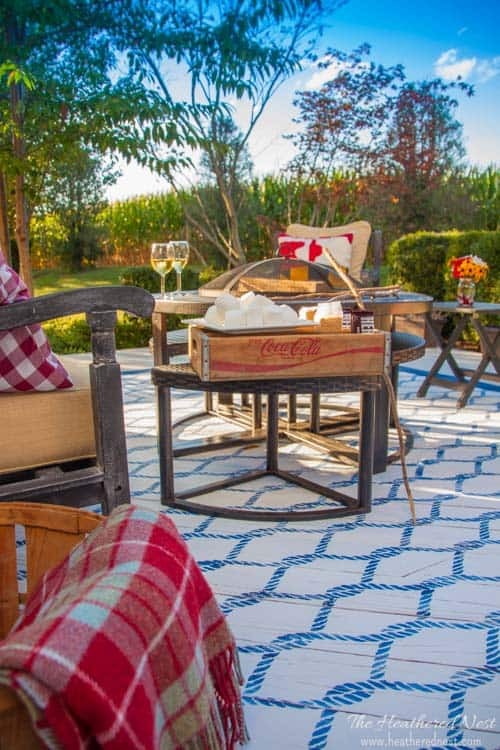 Company info: Hershy Way LTD is a supplier for quality outdoor furniture. 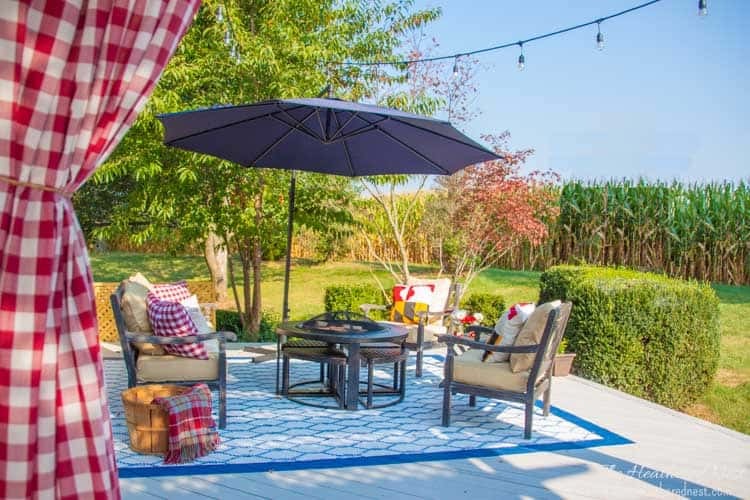 Their furniture is made here in the United States using some of the finest materials, which in turn, makes for durable outdoor products. 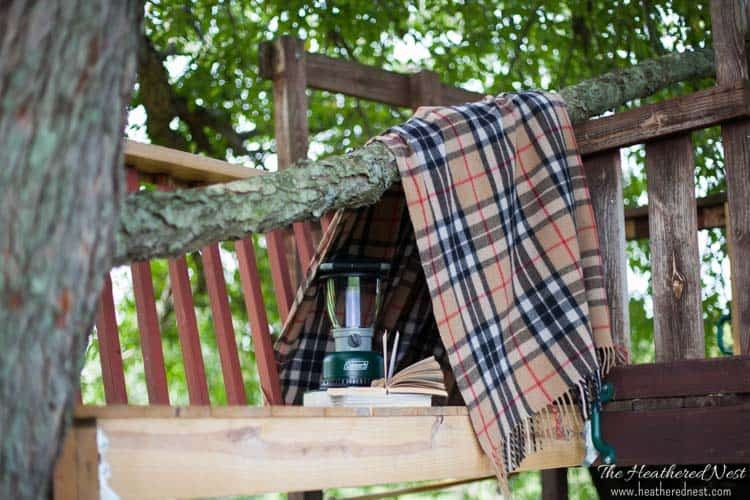 The unique designs and attention to details by Hershy Way LTD makes their products a favorite for many outdoor lovers throughout the United States. P.S. 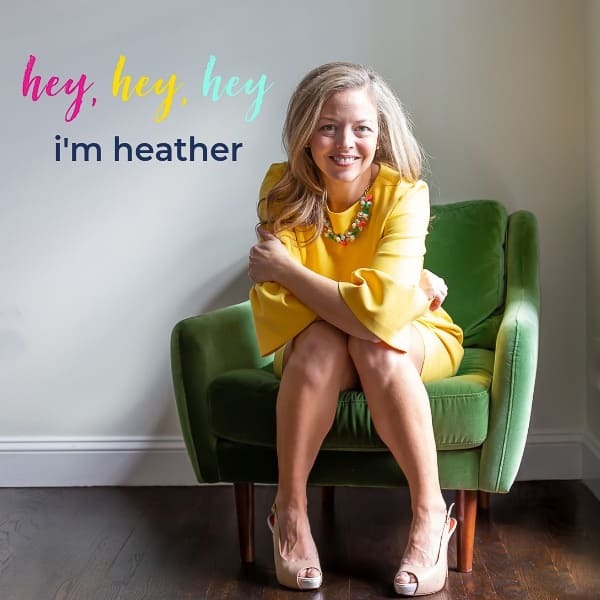 Before you go…why don’t we hang out more often? Join our insiders…it’s free…and we love having new feathered friends around this nest. 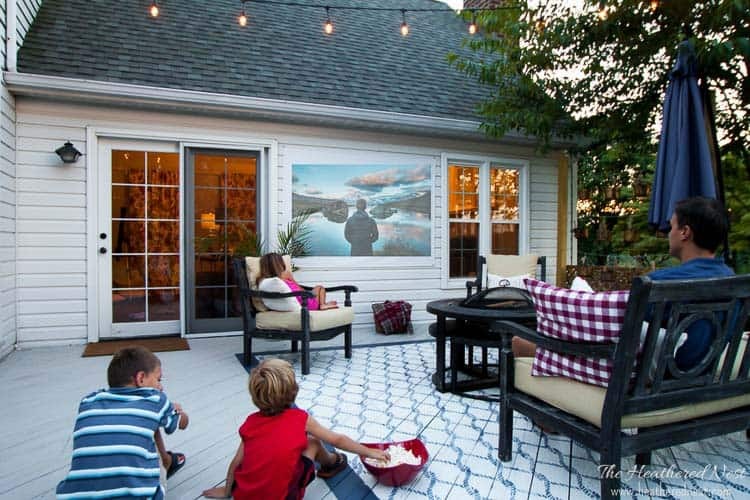 « Painted Outdoor Rug. A DIY Rug Tutorial. 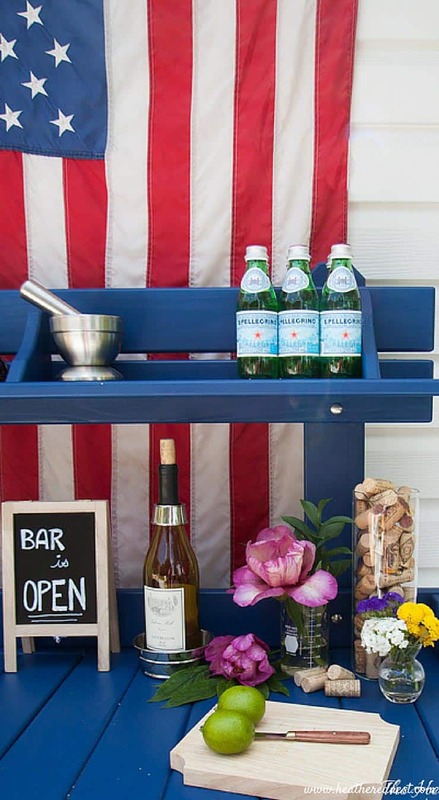 Came across this post recently when I was looking for an outdoor bar cart. 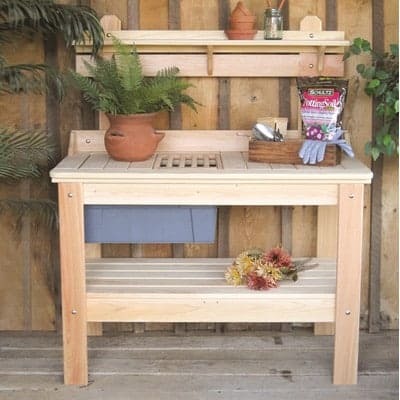 Loved it and bought the potting table! I’m getting ready to paint and put it together. 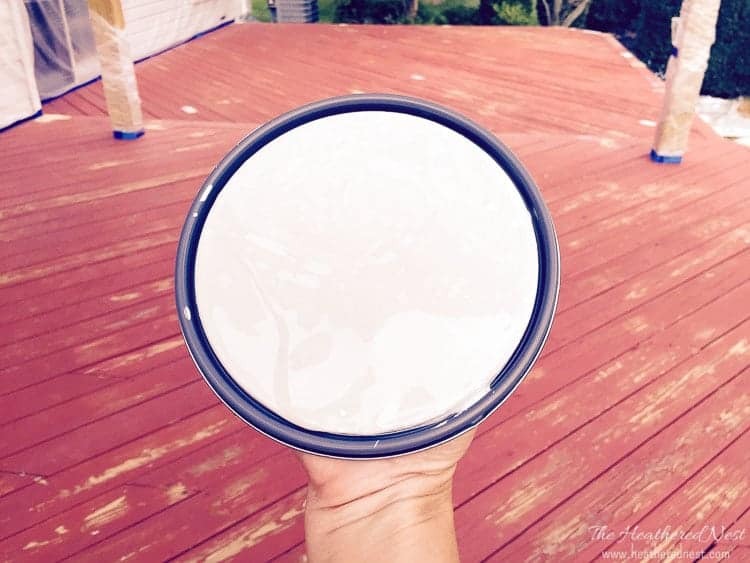 Did you do anything to weather proof it other than the paint? Thanks! Oh good!! Hope you love it! 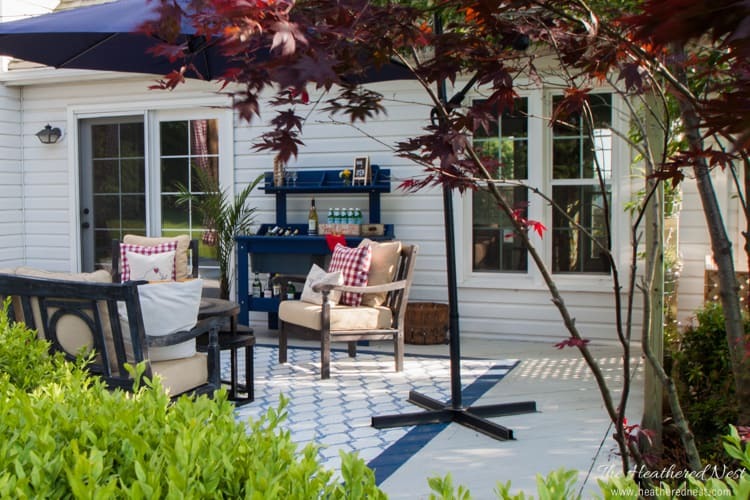 We used outdoor porch/patio paint on it, and we have an old outdoor furniture cover that we put over it when not in use. Good luck with your project! I don’t know whether it’s just mee or iff everyone else encountering problems withh your site. iss happening tto them too? This may bee a problem with my bropwser because I’ve had thuis halpen before.